Making Pure Corn Whiskey Second Edition – An Amphora Society Publication, New Zealand A professional guide for amateur and micro distillers. 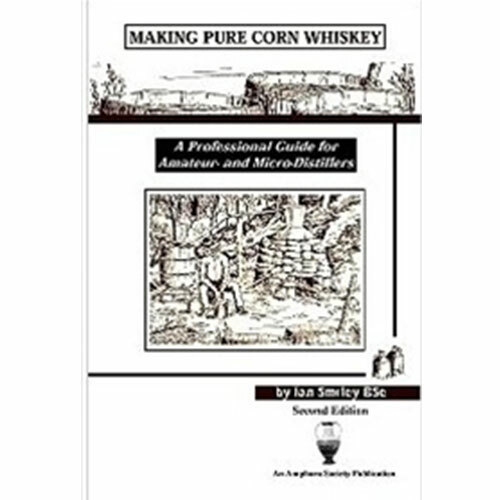 Making Pure Corn Whiskey is the most comprehensive home-distiling book that specifically addresses the small-scale production of whiskey. 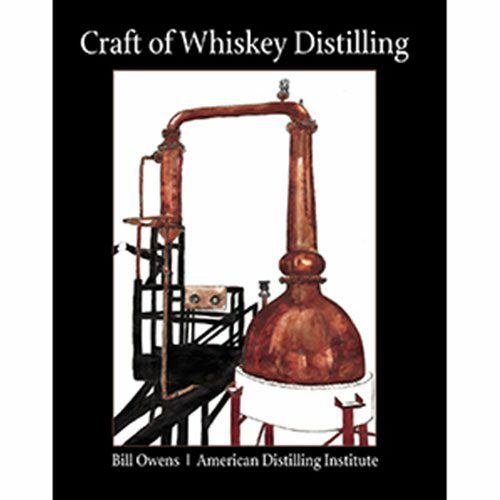 It details every aspect of how fresh grain is transformed into whiskey, with easy and inexpensive methods of fabricating the equipment and precisely how to operate it. Everything has been ingeniously developed for home and hobby operations, as well as micro-distilleries. All the equipment and the processes were modeled after commercial distilling systems. 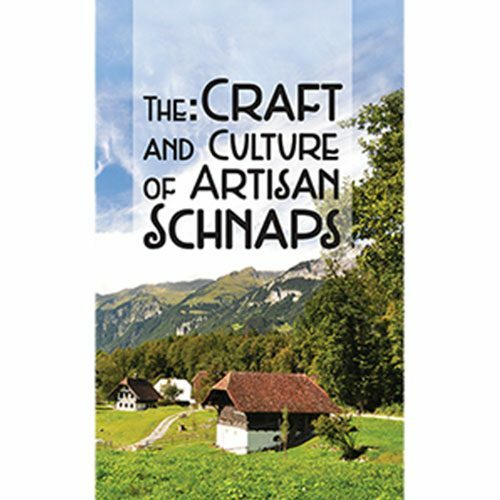 The book also features over a dozen recipes that range from modern scientifically-optimized processes to traditional corn squeezins’ and sour-mash recipes. Complete details are given on how to make malt at home and how to build a malt kiln for larger home operations. That elusive skill of “making the cut” in whiskey distilling is thoroughly explained and straightforward techniques for getting it right every time are given. 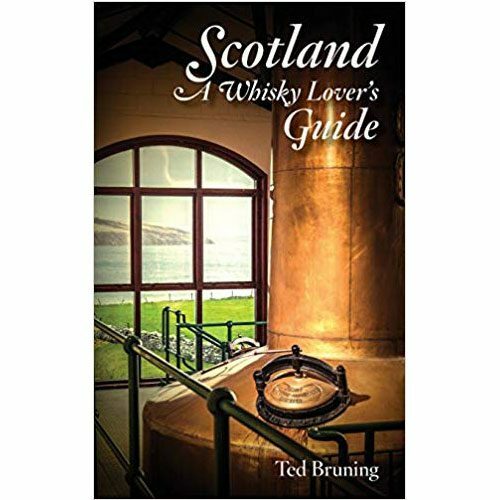 Gives a thorough treatment of the history and the methods of making whiskey, and explains how to make a high-separation fractionating still to distill it with. This process is also used to make real rum, brandy and schnapps in countries where it is legal. Beer and Wine Distillation – what is it?